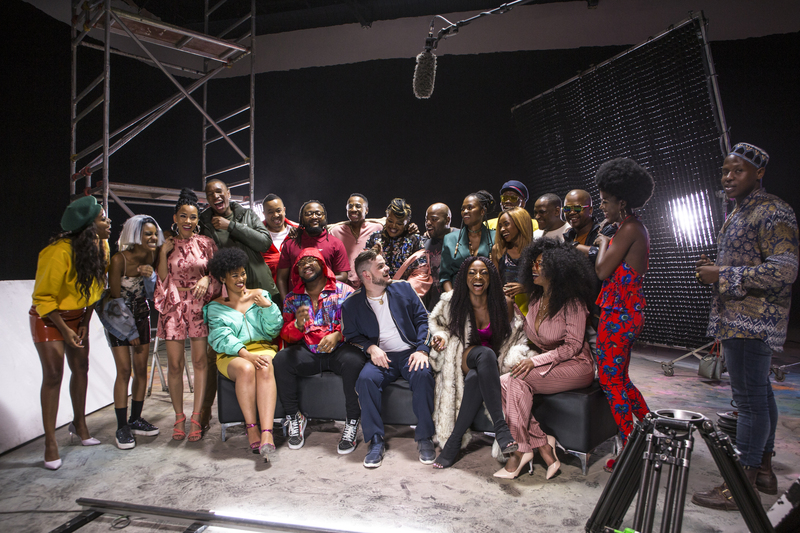 YFM has just introduced their new line-up and the #BEYOU campaign. YFM launched 20 years ago into the South African media landscape as the official platform for the voice of youth in Gauteng. The platform has always been synonymous with trendsetting in urban youth culture, developing and nurturing talent that have become icons in the eyes of young people and beyond. The South African landscape has drastically changed and with it, the media landscape and youth culture have evolved. Being a station that caters for the young at heart, YFM understands that the market needs to be catered to in a new dynamic way and is evolving to serve this purpose. Remembering that the youth of the country have changed the past to define the present, YFM believes that young people remain the key to defining the future. “Our listeners need to believe that they can change their immediate circumstances, their perceptions of themselves and revel in their ability to stand out. They are more powerful than they know and YFM fully understands this”, – newly appointed Managing Director, Haseena Cassim. Remembering that the youth of the country have changed the past to define the present, YFM believes that young people remain the key to defining the future. This belief is what has led to the station’s vision and mantra for the year to BElieve in YOUrself – #BEYOU. In addition, the station introduces Y Talks hosted by award winning Debater, Oliver Dickson on Tuesday nights from 22:00 to 00:00. Y Talks is the official platform that gives the “Voice to Young People” and will address all topical discussions relevant to the audience. Lastly, the station bids farewell to Smash Afrika, Melo Maoka and DJ @Large. The Station wishes them well on their future ventures.